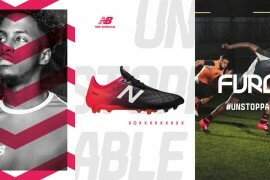 Love them or loathe them, it seems as though pink football boots are more than just a fad, as 2012 is fast becoming the year of the Pink football boot! 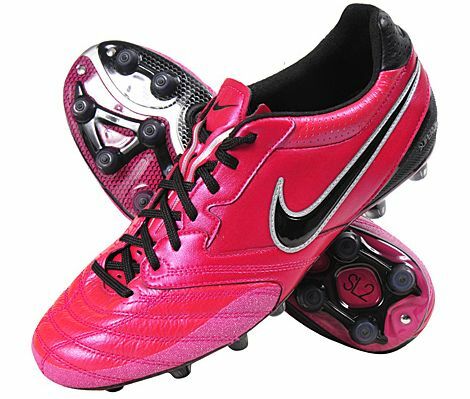 Going back to November 2008, the world had scarcely seen a Pink boot, until the Nike Vapor Berry burst onto the scene, with the tongue-in-cheek tagline ‘You Better be Quick!’. 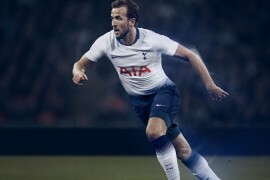 Fast forward some three years, and we’ve had plenty of flashes of Pink on our football boots, be it on Puma’s Pink v1.08, or a lethal-looking flash of Solar Red on the current Nike T90 Laser IV. 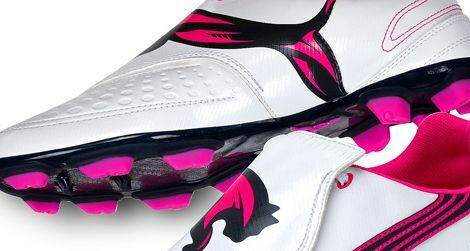 Likely never to be seen outside of the Far East, we had to pick these cleats first – they are everything you could want (or, indeed, not want) from a pink football boot. Brazenly ‘Hot’ Pink, contrasted with black, the Super Ligera II combines the functionality and technical proficiency of the series with an outlandish colourway that demands attention. 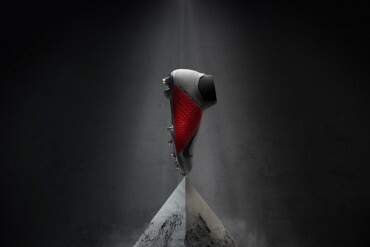 Haters gonna hate – these are top drawer. Brazil is a county that keeps it’s football fast-paced with a good sense of fun, so Penalty’s PS Pro in a White / Pink is a perfect compliment to that ethos. 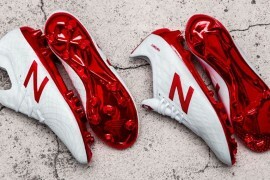 Whilst we’ve seen plenty of great-look White / Pink cleats in the past, there’s something about the addition of Silver into the mix that really push these over the edge! 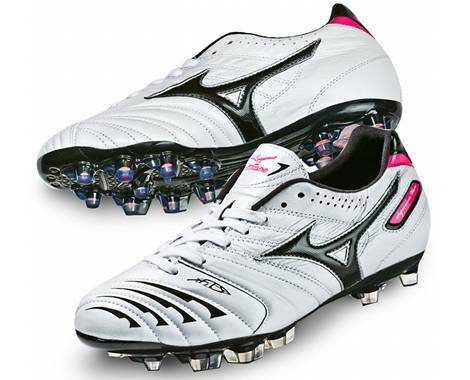 A stark contrast to the Penalty’s, Mizuno pull of the splash of pink look with some serious style – the classic white-and-black upper of the Supersonic Wave II carries off the hot pink details effortlessly. A forthcoming colourway that’s currently only available in the Asian marketplace, the neon-pink Puma branding leaps off the crisp, white synthetic of the vSeries to great effect. 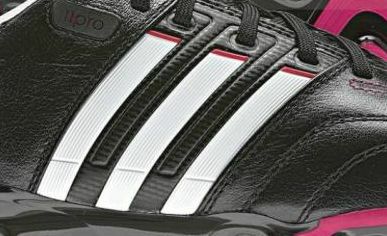 Another colourway that we can look forward to after the European Championships in the summer (which is why we’re only going to show you a tiny snippet of it), the straight-laced adidas adiPure range could be going for a splash of pink to kick off the new season. 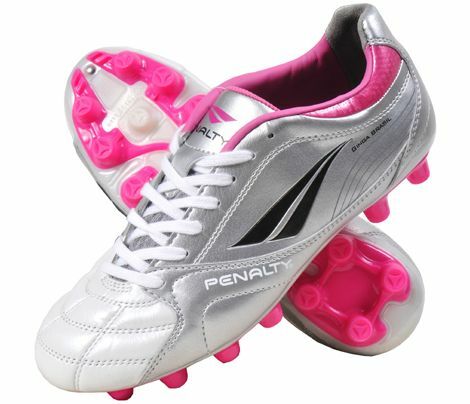 What do you think to pink football boots? Are you bothered by colour? 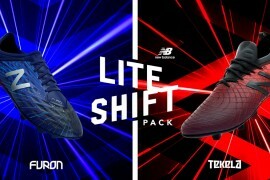 Or would you never wear any of these boots? 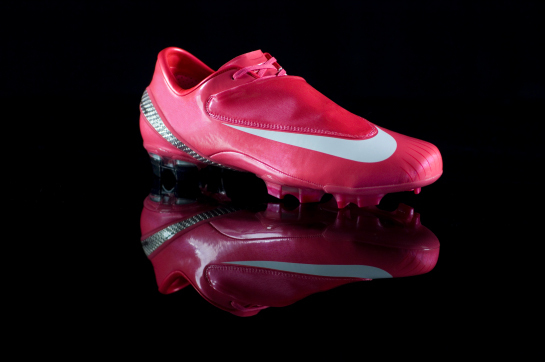 Expect a Vapor 8 in pinks too. 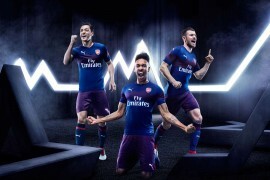 when do the super ligera come out?